The inaugural Colorado Classic (August 10-13, 2017) saw some exciting racing over two stages for the women and four stages for the men in new race style that created a unique experience for spectators . 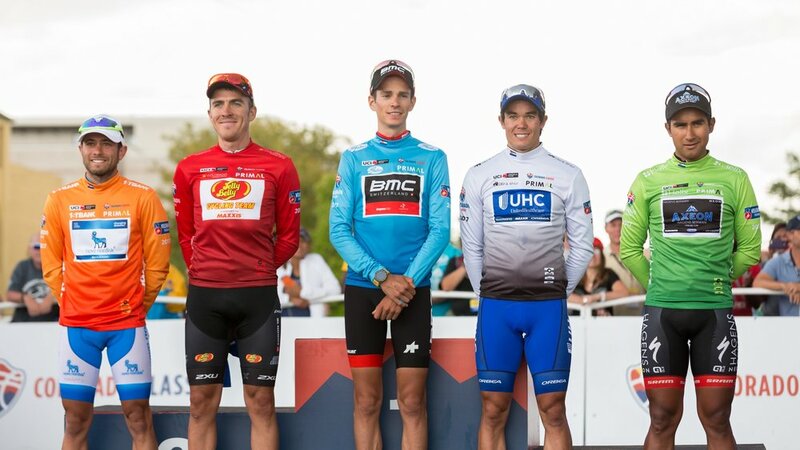 The UCI sanctioned race was designated a 2.HC rating which is the highest category outside of World Tour races and was also part of the USA Cycling’s Pro Road Tour, which showcases the premier domestic road events in the United States. Both the men and women raced stages 1 and 2 in Colorado Springs and Breckenridge respectively. The final two stages were raced in Denver by the men's teams. Over 30 world-class teams attended the 2017 Colorado Classic and treated spactators to four incradible days of racing! 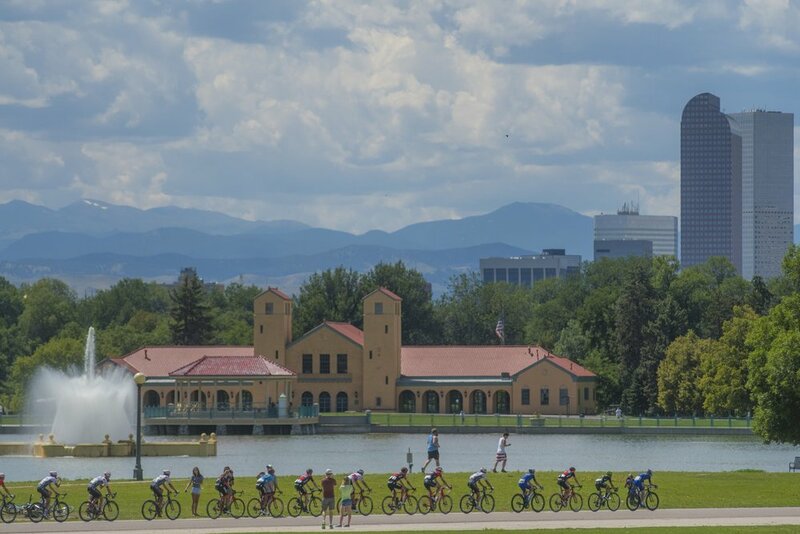 Stage 1 of the men’s race in Colorado Springs covered a total of 93.5 miles (150.4 km) as riders pushed the pace for six laps on a 15.58-mile (25.1 km) course in the shadow of Pikes Peak, running between downtown Colorado Springs and the sandstone formations of the city’s iconic Garden of the Gods. Stage 1 of the women’s race in Colorado Springs covered 38.36 miles (61.7 km) over multiple laps (2 long and 3 short laps) in Colorado Springs, and saw a field of some of the best women teams in the world through the Garden of the Gods. Stage 2 of the men’s race in Breckenridge Stage two was a test of endurance and willpower over 64 miles (103 km) in the scenic mining town of Breckenridge. 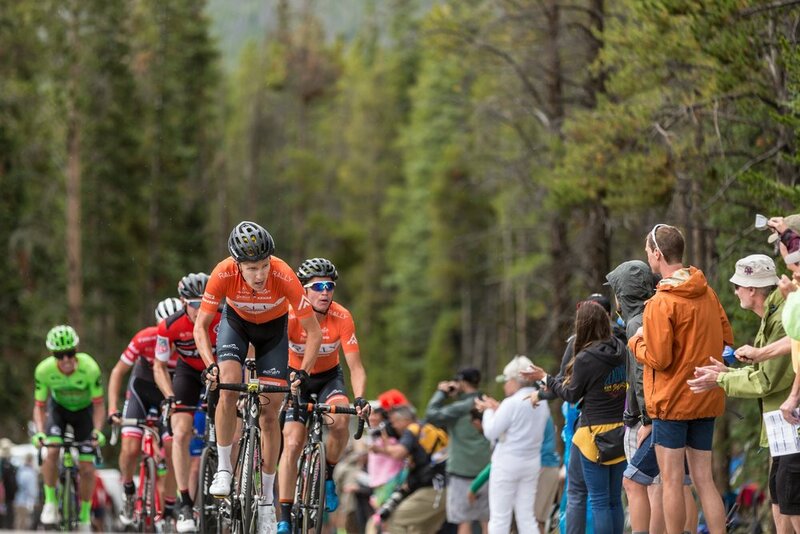 During 10 laps on the 6.4-mile (10.3 km) course, riders would face more than 7,000 feet of climbing, including multiple, leg-crushing runs up the notorious Moonstone climb — and the subsequent thrilling descents down Illinois Gulch. Stage 2 of the women’s race in Breckenridge — the final stage for the women — covered 32 miles (51.5 km) over five laps on the Breckenridge course, with riders conquering the same leg-crushing climb on Moonstone hill over and over again. Stage 3 in Denver was contested on an 81-mile (130 km) out-and-back course that ran from the RiNo in Denver to the mountains west of Denver on the Peak to Peak Highway, and then returned to the Mile High City through scenic Golden Gate Canyon State Park before. Stage Four — the final stage of the men’s race — once again highlighted the start-and-finish area within the Velorama Festival grounds and sent riders on a 7.5-mile (12km) city circuit that stretched from RiNo to City Park and back. Riders raced over 10 laps in the final stage, for a total of 74.6 miles (120.1 km) on what was a thrilling, intense, and colorful final day of racing.